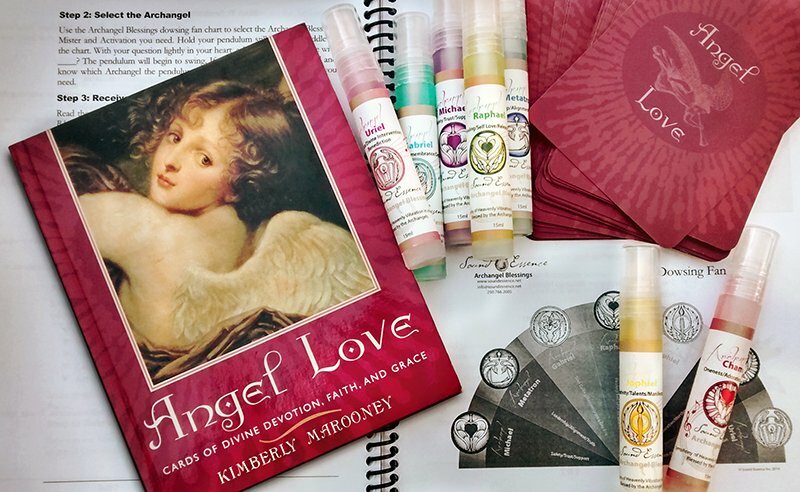 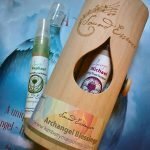 Archangel Blessings Kit Spray is a sacred collection of 7 Archangel Essences in the perfect pocket size 15ml spray bottle.The Archangel Blessings Kit is a profound healing and transformative tool intended to enhance angelic guidance, provide inspiration and healing on the physical, emotional, mental and spiritual levels.Call in the 7 Archangels: Michael, Metatron, Gabriel, Raphael, Jophiel, Chamuel and Uriel by using their Angel Blessing Spray. 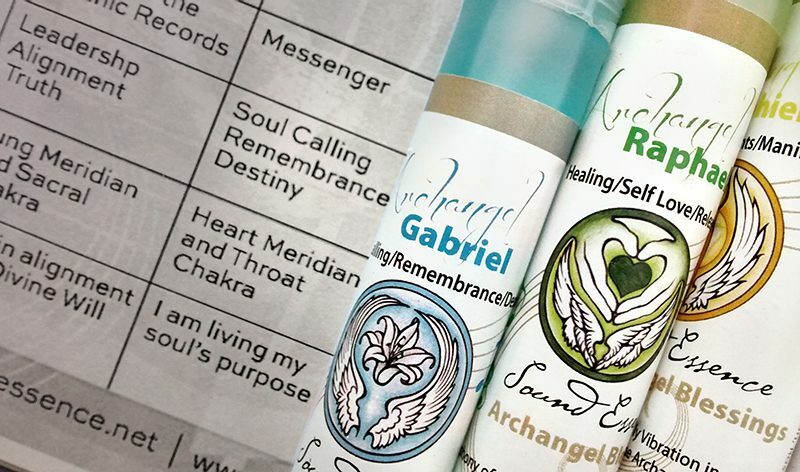 Simply mist the Angel Blessings Spray above and in front of yourself and step under the falling mist. 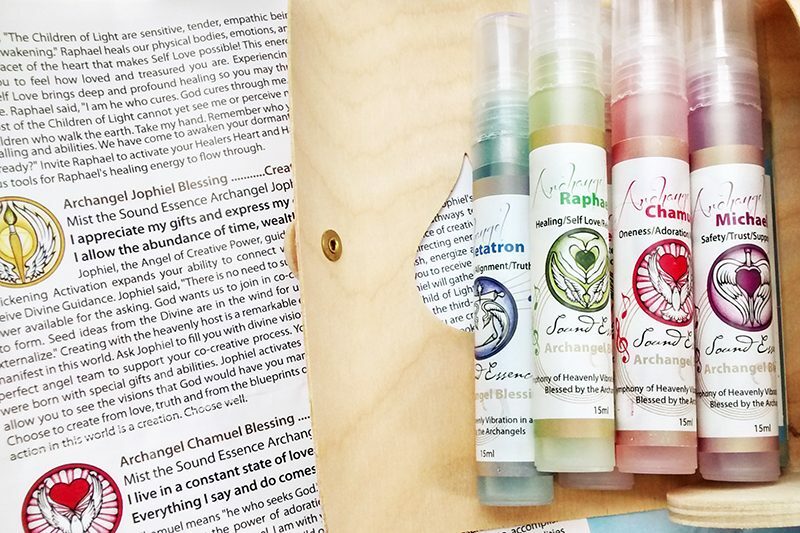 Make sure to gently shake the essence bottle to energize it before use. 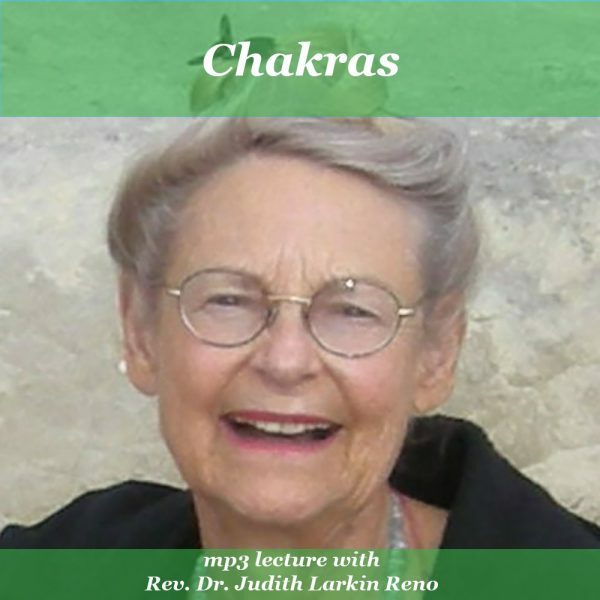 It activates the life fore of the essence and attunes you to it. 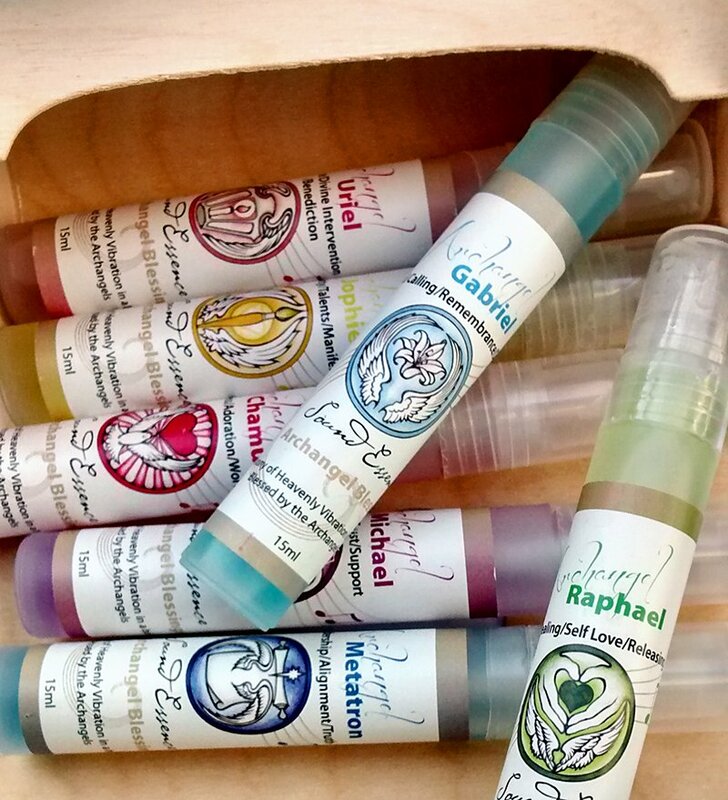 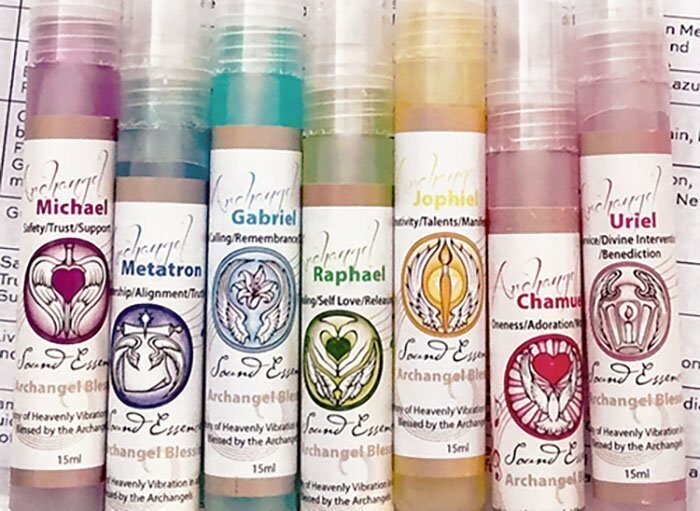 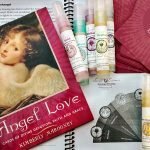 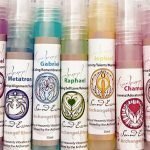 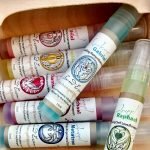 This listing is for the complete set of 15ml size 7 Archangel Blessing Sprays currently available. 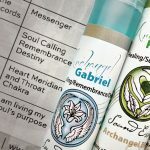 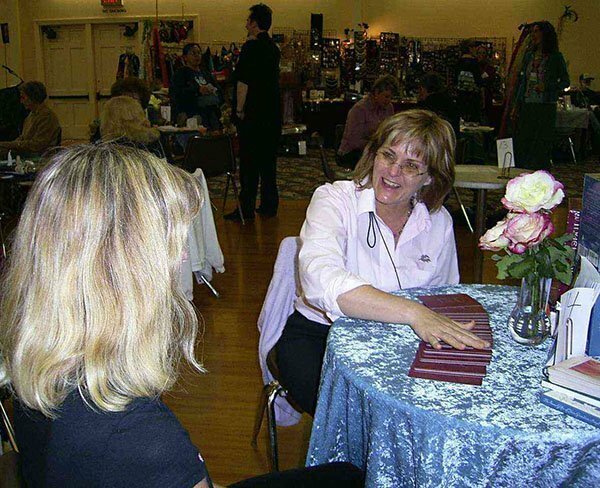 It comes in a birch bark cylinder with elastic closer, making it easy to store and access anytime you need an Angel Healing. I call this the pocket size edition because 15ml is the perfect size to tuck into you bag for Angel Blessings anywhere!